An attractive, engaging, and useful website is one of the most important resources for any successful business today. When you launch your company, you may wonder if it is better for you to build your own website or if you would be wiser to hire someone to make a website for you. 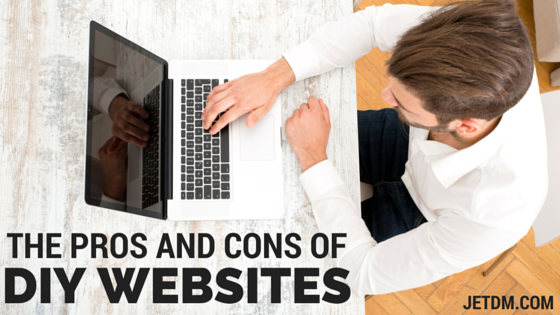 You can make this important decision by learning about the pros and cons of both do-it-yourself and custom web design services (custom-web-design). 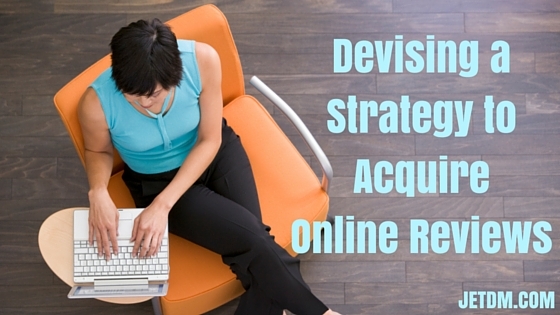 Rumors of SEO's demise continue to make their rounds in the online business arena. While market insiders remain confident about its future, you still may want the protection that comes with aligning your website with the best allies available to you online. 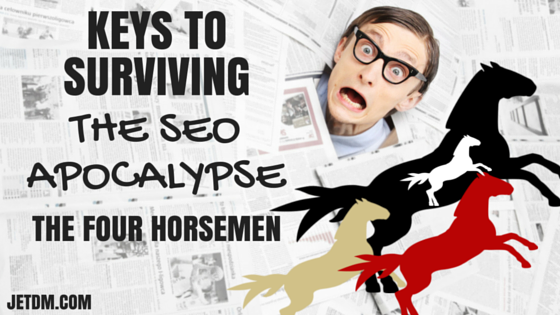 You can grow an infinitely successful online venture, garner a higher ranking, and survive any search engine rapture that might befall less cautious website owners by fighting for your business alongside the Four Horseman of the SEO Apocalypse. A marketing trends study (http://www.smartinsights.com/internet-marketing-statistics/insights-from-kpcb-us-and-global-internet-trends-2015-report/attachment/mobile-internet-trends-mary-meeker-2015-1/) last year revealed that 51 percent of people now use mobile devices over desktop computers to access the Internet. This increase in mobile device usage demands that website owners take note and consider the benefits of making their sites mobile-friendly. 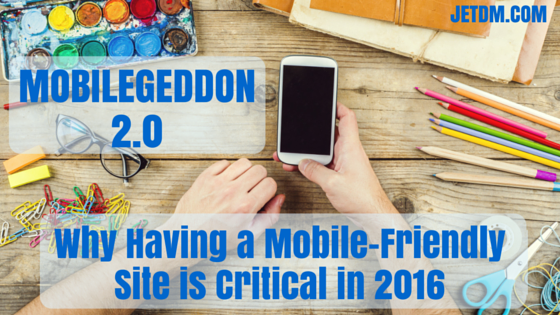 If these increased numbers are not enough to convince you, however, you may be persuaded by considering the other top reasons for why it is imperative that you have a mobile-friendly website in 2016. Online reviews provide potential customers with information about your business that they can utilize in a number of different ways. The fact that someone is reading reviews about your business means that this potential customer has something in mind that he or she wants to buy and now is considering whether or not your company can provide the desired products or services. Seeking out and acquiring reviews of your business calls for you to implement a reasonable and assertive strategy that will encourage customers to post about their experiences with your company and its products or services. 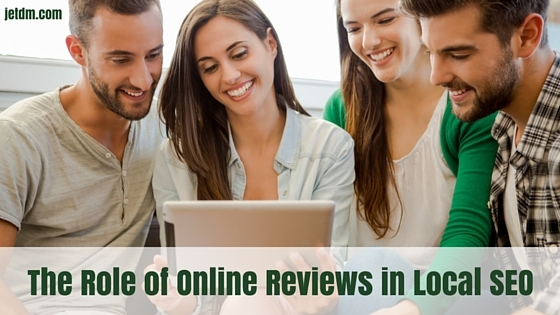 Online reviews have taken on a whole new level of importance in business's local SEO (local-seo) strategies. 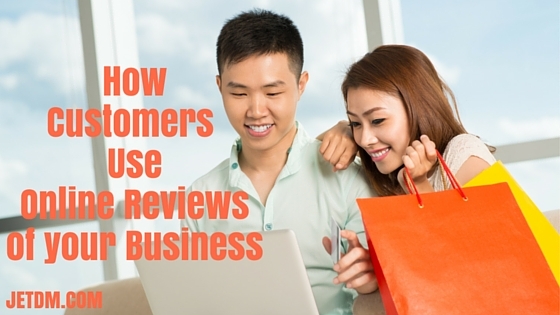 In just the past five years, customers have gone from largely ignoring these reviews to actively seeking them out before deciding whether or not to shop at a particular business. 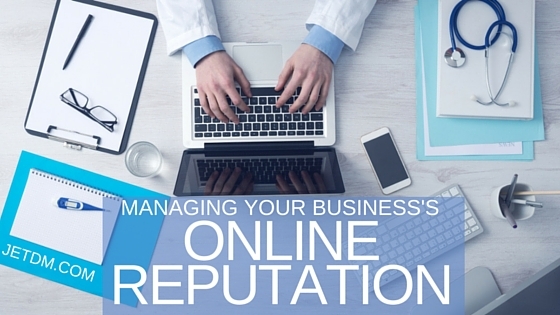 Acquiring online reviews for your business leads to the formation and perpetuation of your business's online reputation. The reputation of your business can significantly impact a customer's decision to buy from you or go elsewhere to buy from your competitors.